If you are looking for a school that is academic, hands-on, has small class sizes and a warm family atmosphere, don’t wait! Plan ahead. 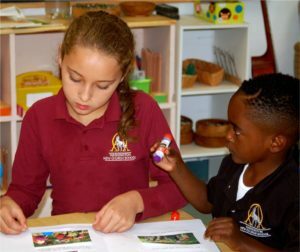 Learn about the Washington New Church School on this website. Click here for our application process, or request more information by contacting our secretary or schedule a tour to see our school in action by calling 301-464-5602 or emailing our secretary at bonnie.cowley@washnewchurch.org. We’d love to have you visit!